Very special offer for Craft Gin Club’s Scottish Gin box! 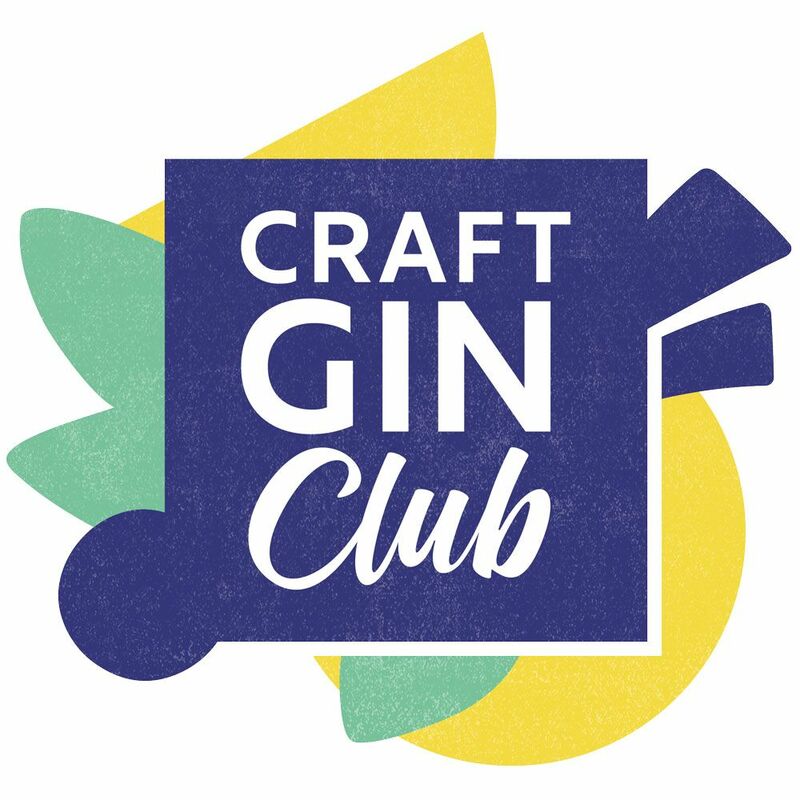 Have you heard of Craft Gin Club? We think it’s a brilliant way to get your hands on new and exclusive craft gins each month. Gin of the Month box. This means you can sample a new craft gin (they usually select six from the UK and six from the rest of the world each year) and build an impressive gin collection! We can exclusively reveal that Craft Gin Club will be featuring a brand new and exclusive Scottish Gin this November, from one of Scotland’s favourite gin distilleries! Not only that, but we have a very special offer for you! 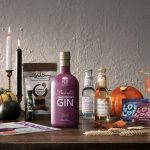 Craft Gin Club boxes are usually £40 but they are offering The Scottish Gin Society’s email subscribers and social media followers an exclusive discount on their first box. This means you can discover the magic of this beautiful Scottish Gin and all the benefits of being a Craft Gin Club member with 35% off! That means your first box will cost just £26 instead of £40. The Scottish Gin in question is a carefully guarded secret for now, but we’ve had a sneak peek – it’s a beauty and it won’t be available anywhere else until early next year. You can choose to get your Craft Gin Club delivery every 1,2 or 3 months and can pause your orders or cancel your subscription any time, so there’s no obligation, but if you’re like us, once you get that first package of goodies, you’ll be hooked! It’s also a brilliant idea for a Christmas present for a gin-loving loved one. To take advantage of this amazing Scottish Gin offer, sign up here for your exclusive 35% off your first box. We really hope you love it!